(Photo by Rick Stephens | © Rocket Sports Media) Unauthorized use prohibited. 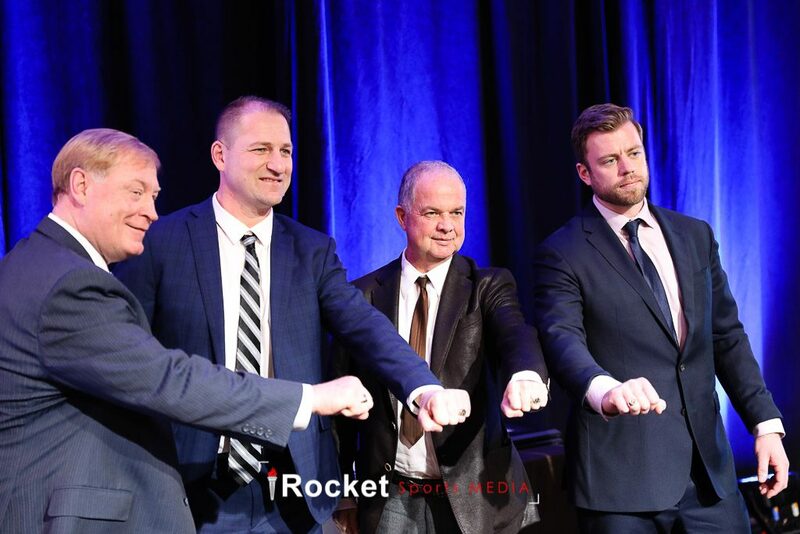 SPRINGFIELD, MA — The AHL Report team from Rocket Sports Media was on site for the 2019 AHL Hall of Fame Induction Ceremony held at the MGM Springfield on January 28, 2019. 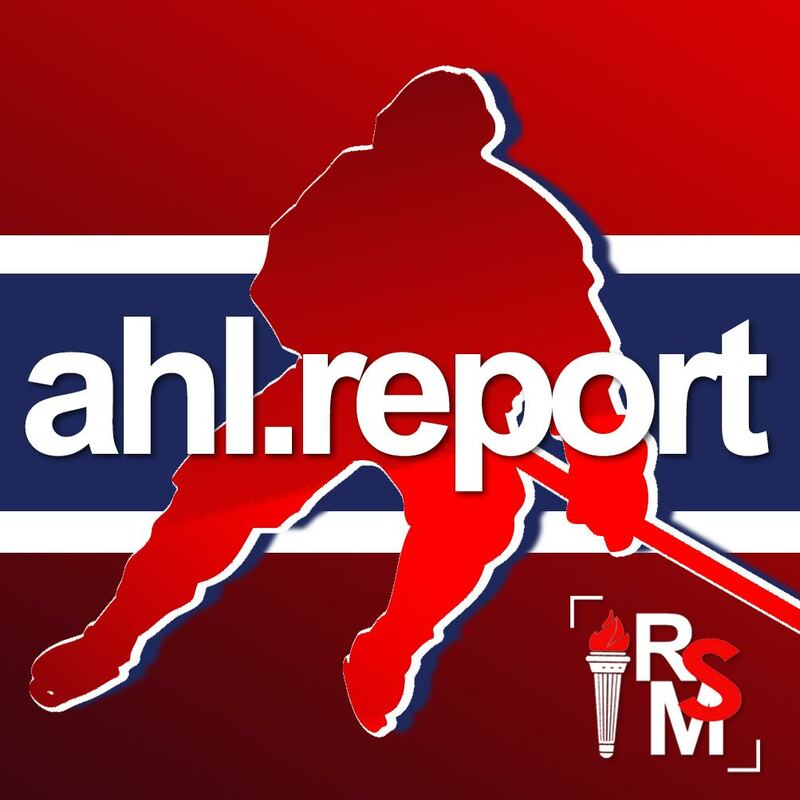 AHL Report held exclusive, one-on-one interviews with league President and CEO Dave Andrews, as well as Tim Cherry (son of 2019 Hall of Fame inductee Don Cherry) and Eastern Conference player captain Colin McDonald.